Hi! I’m K.A. 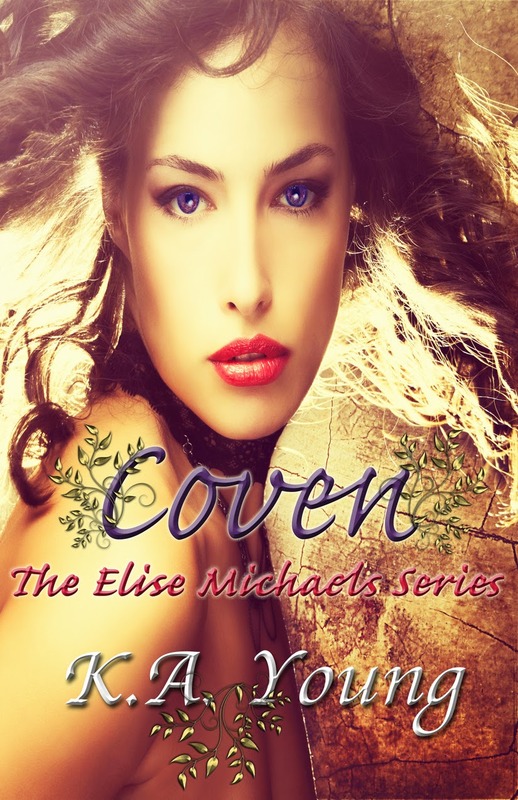 Young, an Indie paranormal romance/urban fantasy author. I’m hosting a contest whereby the winner will be given a part in my book, Dead Spell (The Elise Michaels Series, #2) due to release early 2014! All you need to do to be in with a chance is complete a questionnaire. Enter to be written as a character in my book, Dead Spell. I’ll create your character using your name, description and personality. To enter, just complete the questionnaire.